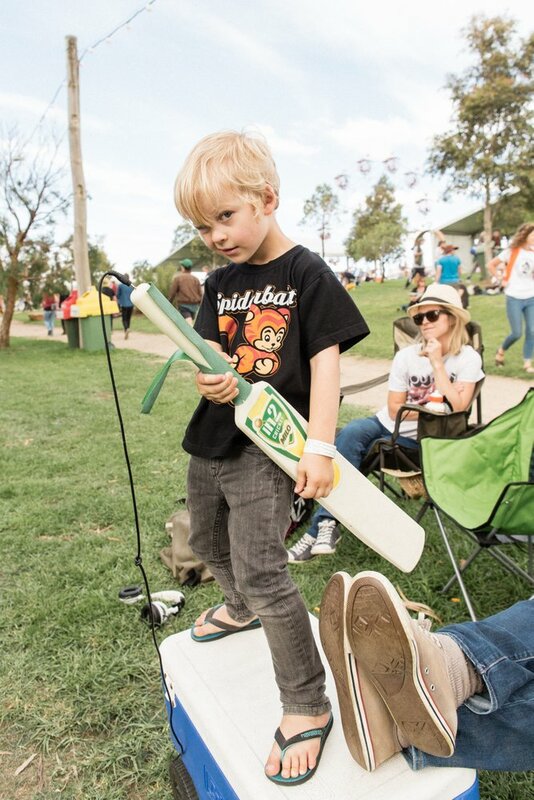 Golden Plains is an all-ages event. However anyone under 18 must be accompanied by a parent or Legal Guardian and must carry a signed Legal Guardian Consent Form at all times. The parent or legal guardian must also have a valid wristband. 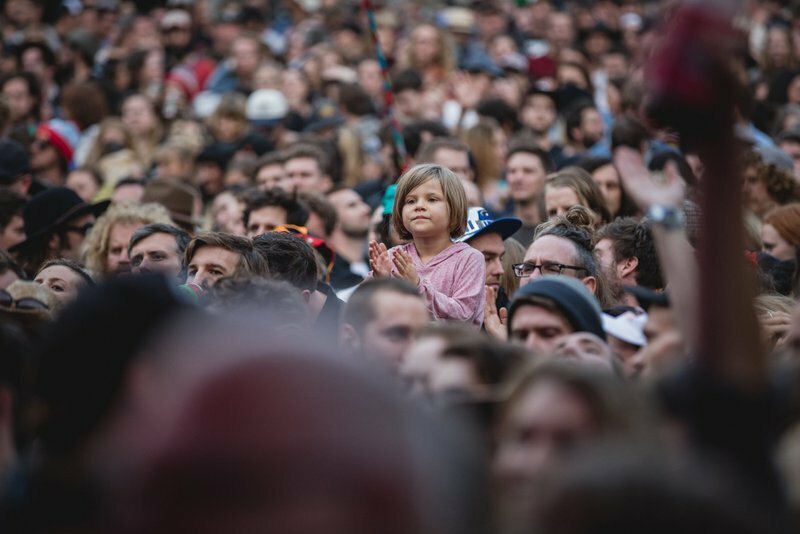 Golden Plains is not set up or designed with people under 18 in mind. Whilst we welcome parents bringing their kids, again we don’t set up or design What Goes On with kids in mind; there are no dedicated kids’ activities and no childminding or creche-type facilities. 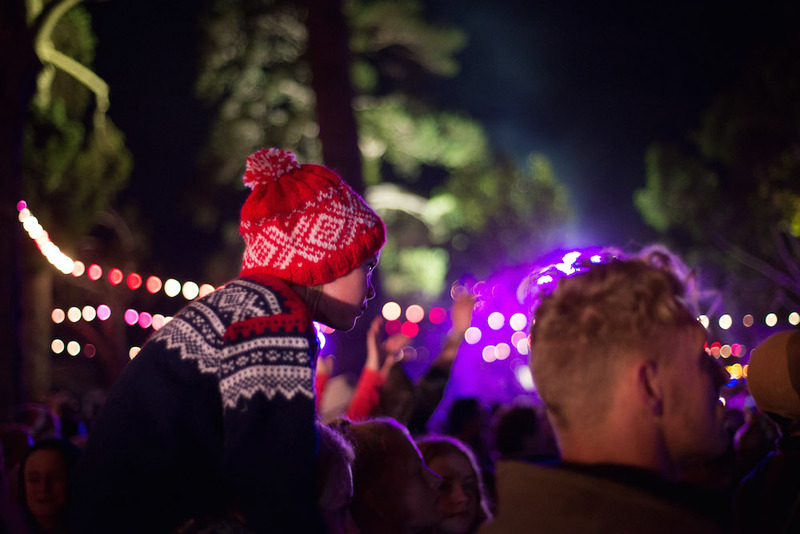 So please think carefully before bringing kids; it’s a big crowd, a stage with amplified music and they’ll essentially be outdoors in country Victoria’s inclement summer weather for three days. Come very prepared to look after them brilliantly and remember their skin, ears and eyes are more sensitive than yours. You are waaaay better off leaving the kids with their grandparents if you can and coming on down for some kid-like fun of your own. But you know, that’s up to you.